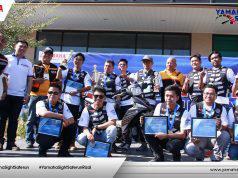 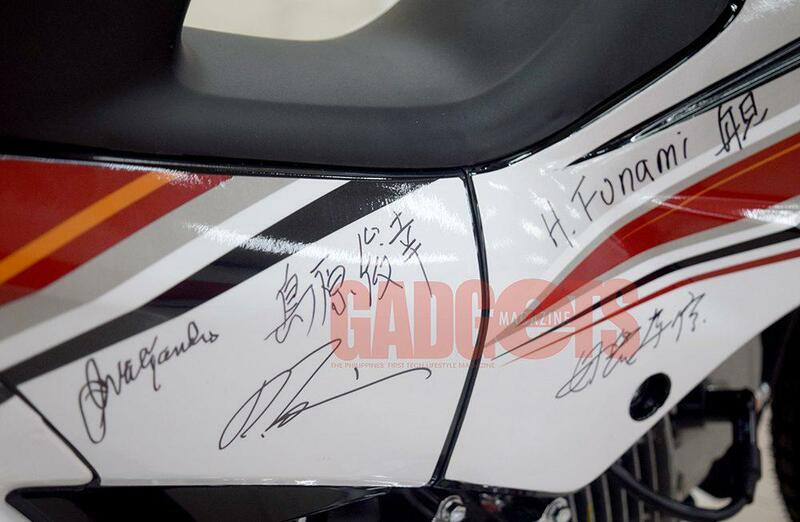 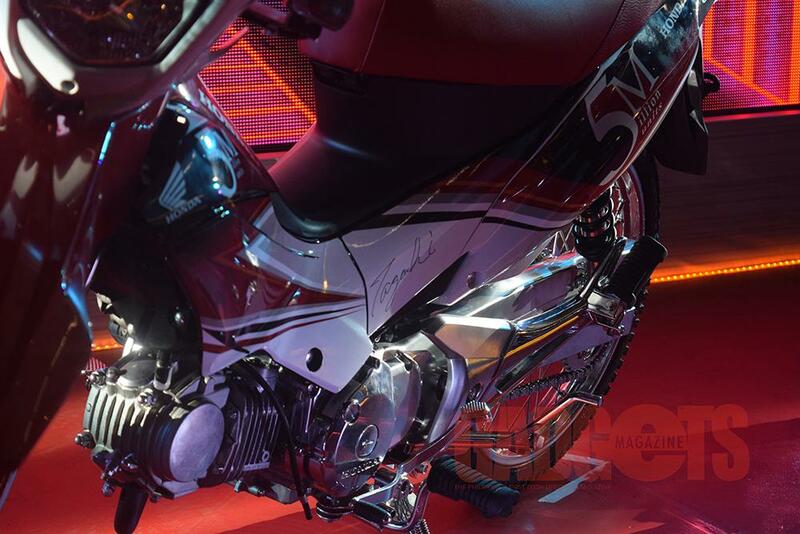 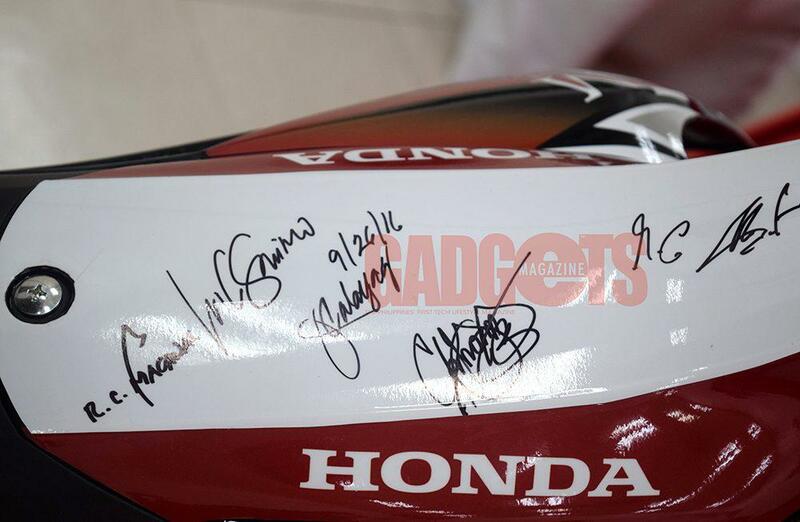 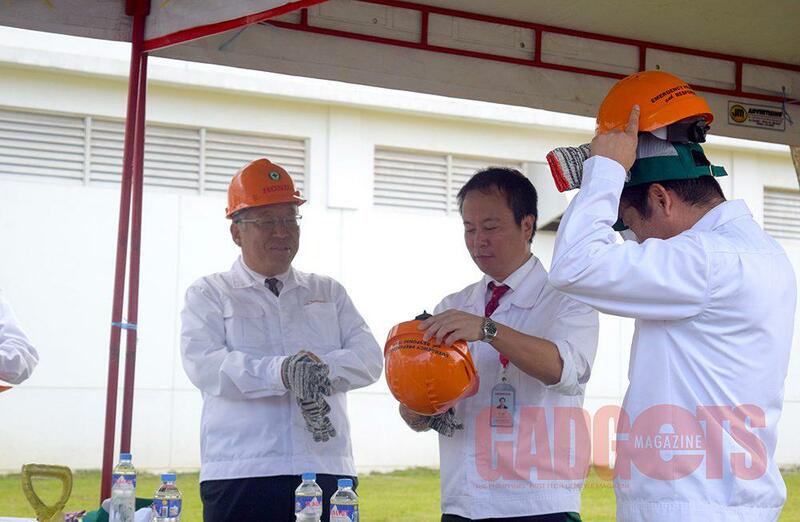 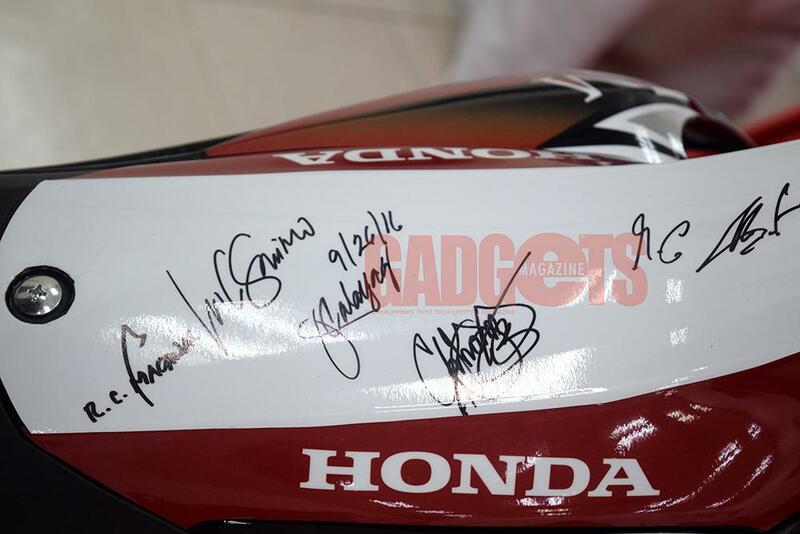 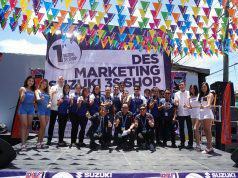 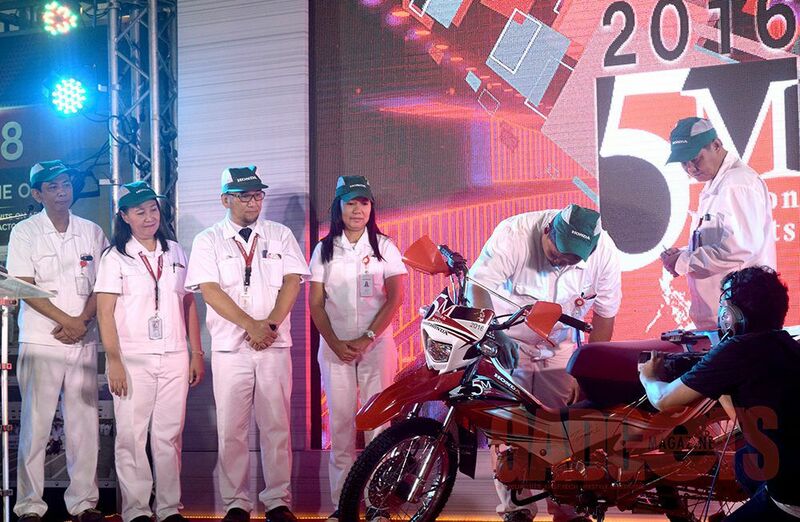 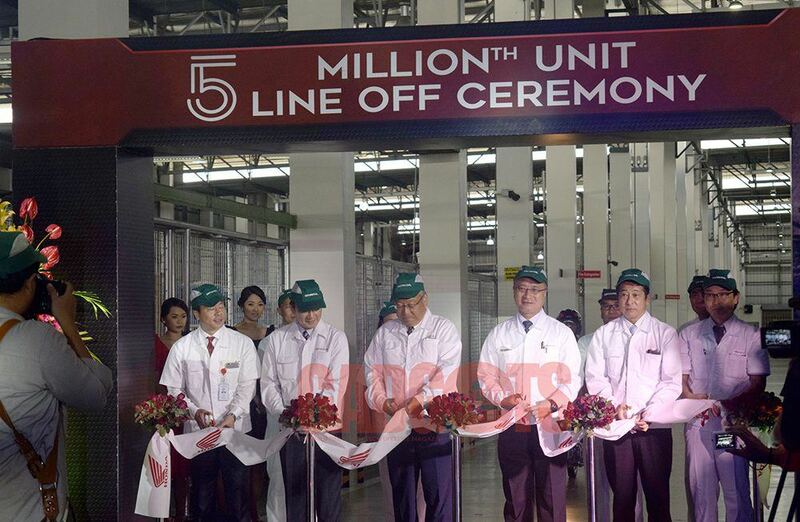 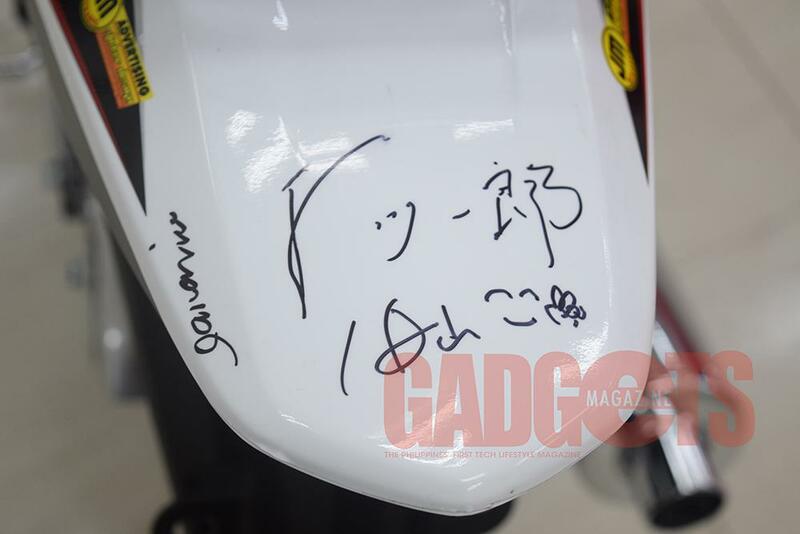 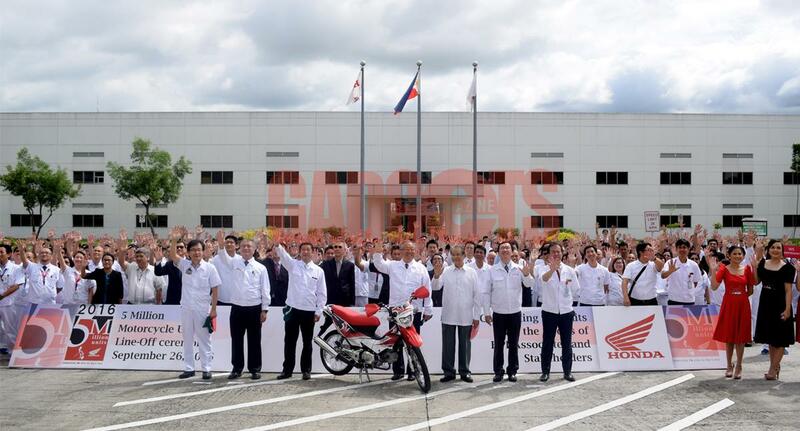 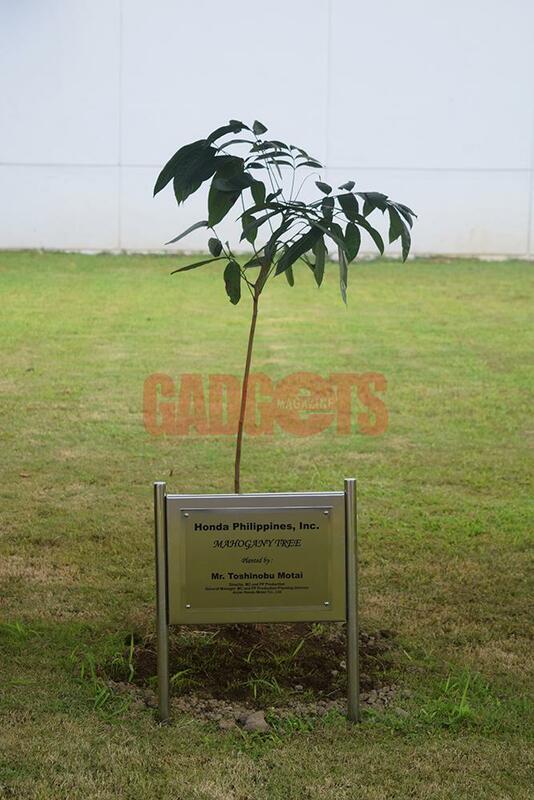 Honda Philippines, Inc. (HPI) marked the production of its five millionth motorcycle in the country September 26 at its manufacturing plant in Batangas. 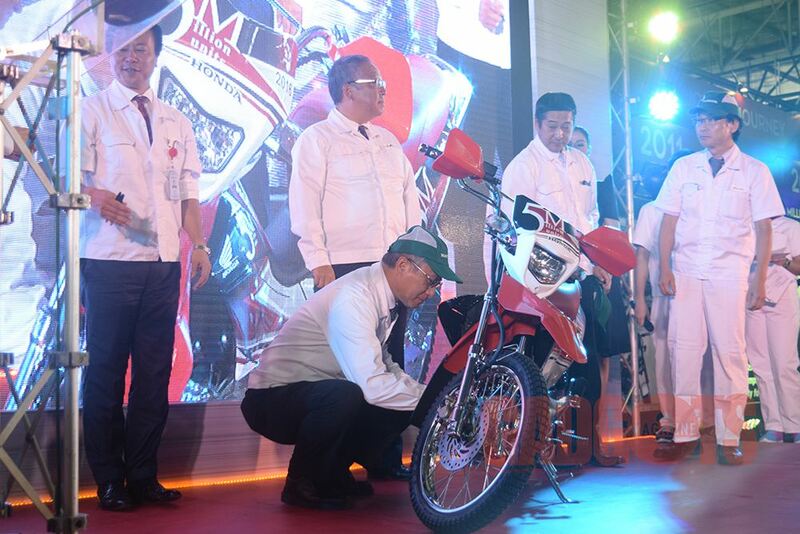 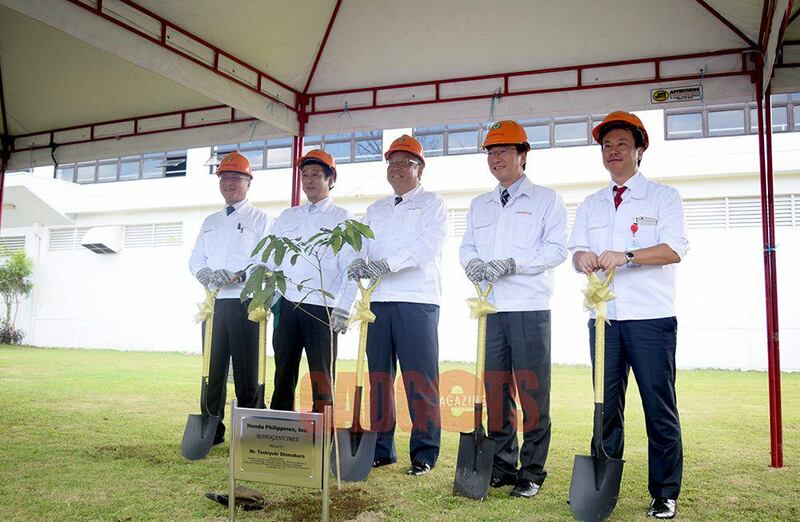 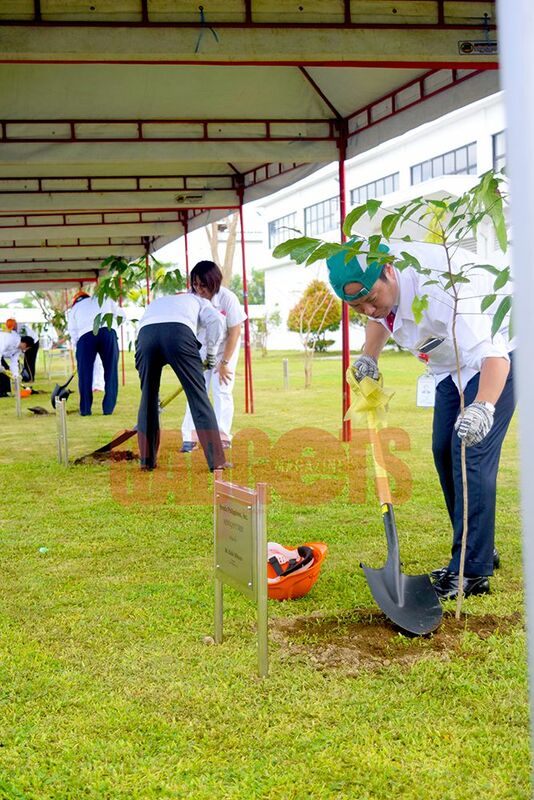 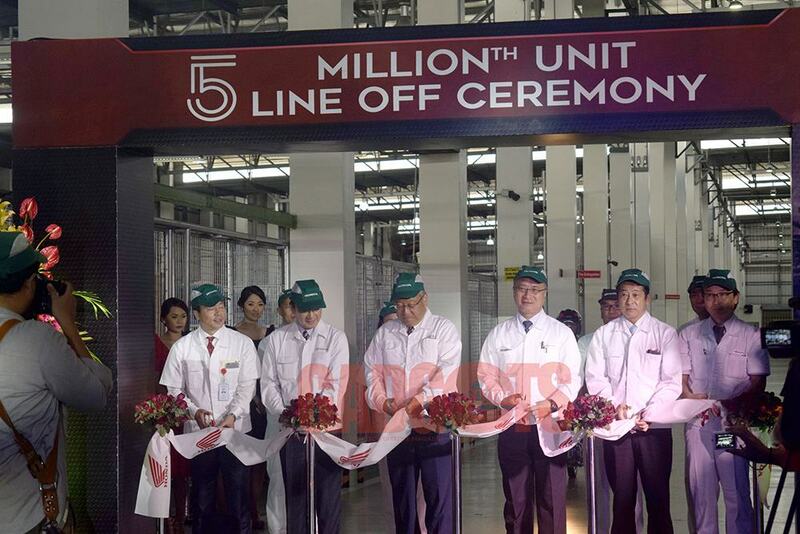 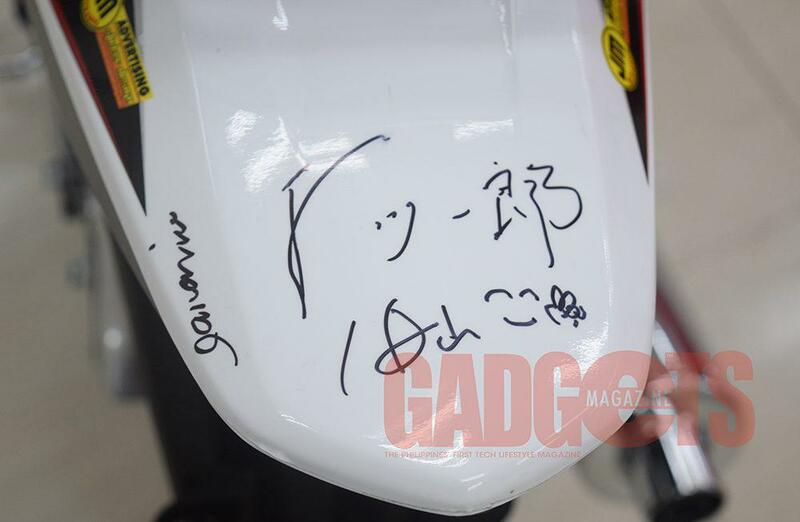 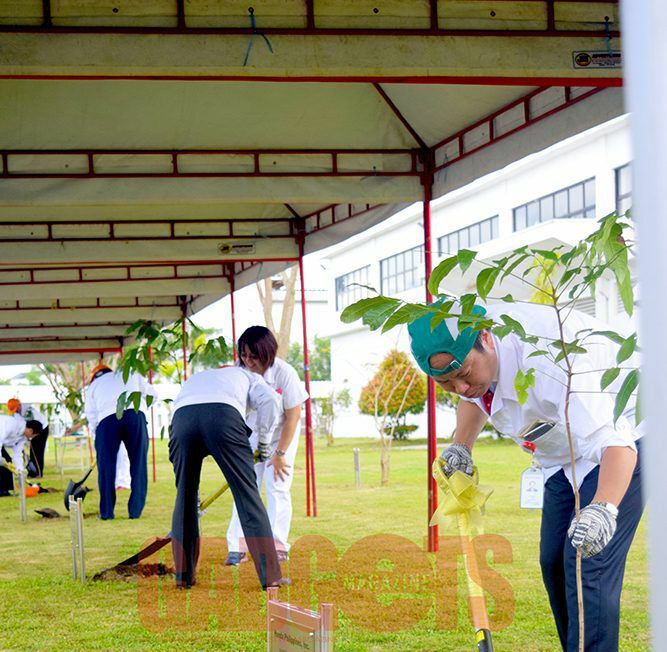 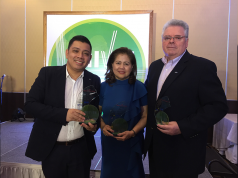 Present at the celebration were: Toshiyuki Shimabara, operating officer of Honda Motor Co. Ltd.; Hiroaki Funami, director of Asian Honda Motor Co. Ltd. based in Thailand; HPI president Daiki Mihara; and over 1000 Honda executives, associates, and notable guests. 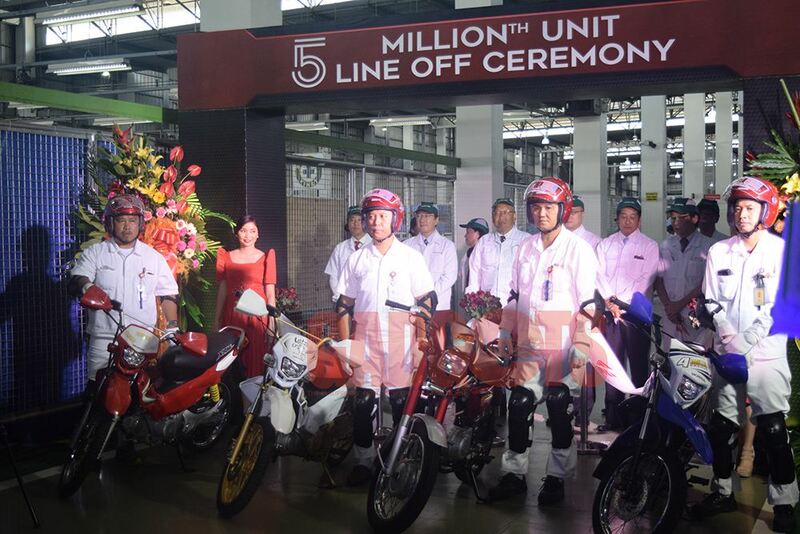 As part of the commemoration, Honda presented its previous milestone units created for every million motorcycles produced. 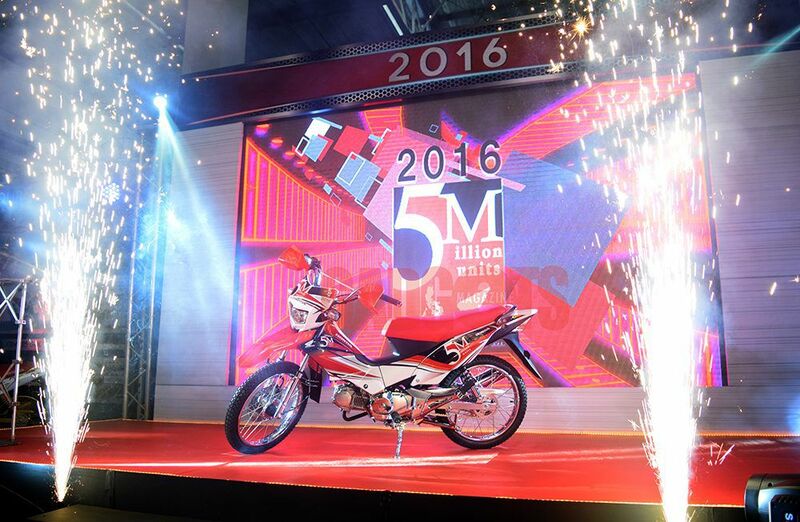 The five millionth unit, a special edition XRM 125, was driven onto the stage. 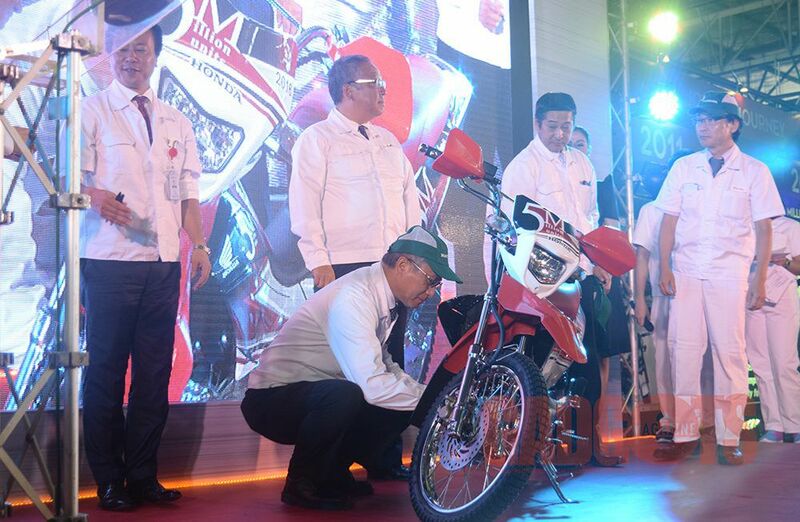 The XRM 125 model, manufactured and sold only in the Philippines, has recorded over 1.4 million units in cumulative sales. 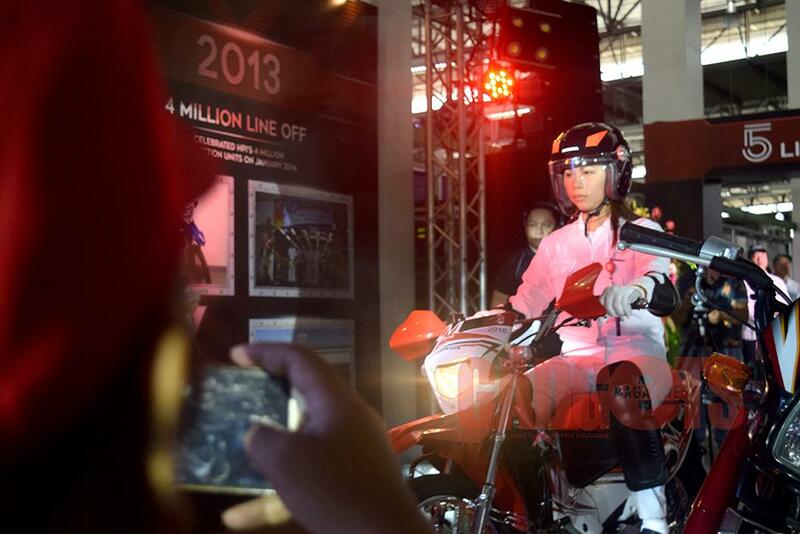 Since its move from Paranaque to the plant in Batangas in 2006, HPI has boosted its production of motorcycles to an average of half a million units per year. 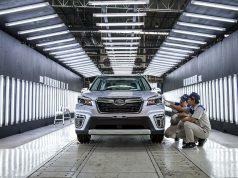 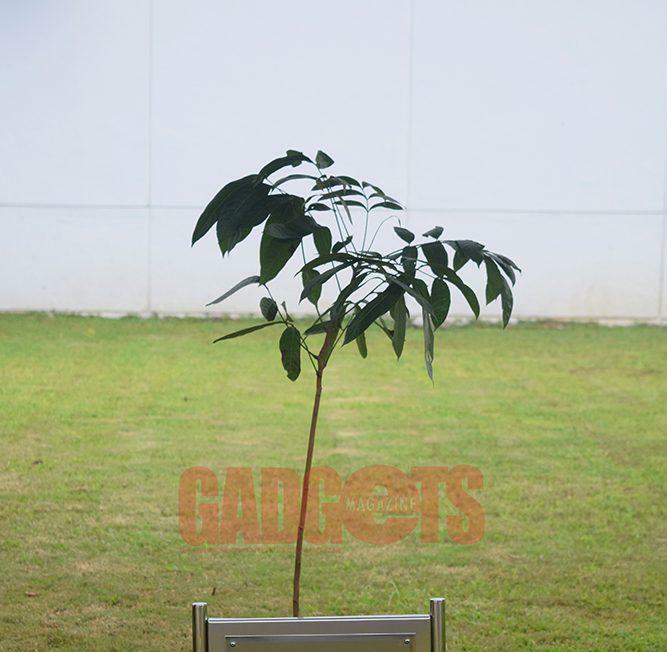 Nine models are currently being produced from the manufacturing facility. 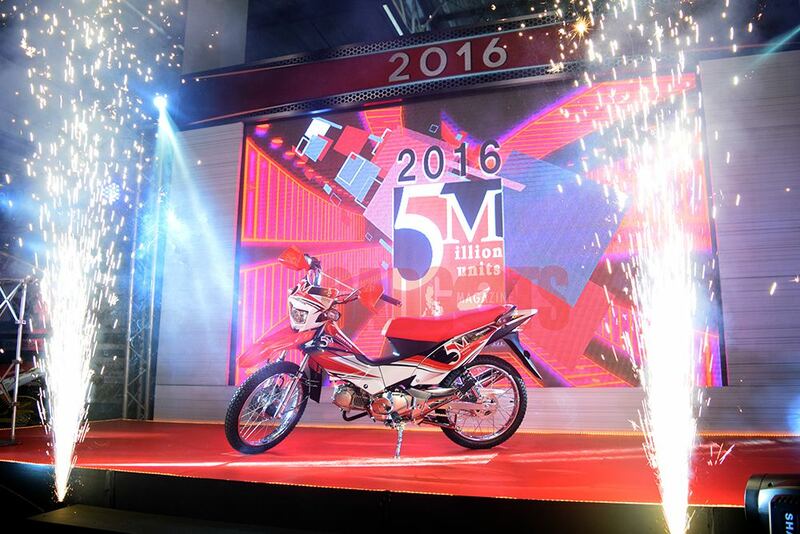 Due to the growing demand for motorcycles in the Philippines, Daiki Mihara says that HPI plans on increasing the output of the facility. 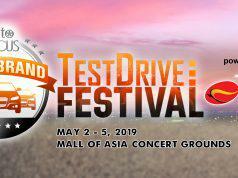 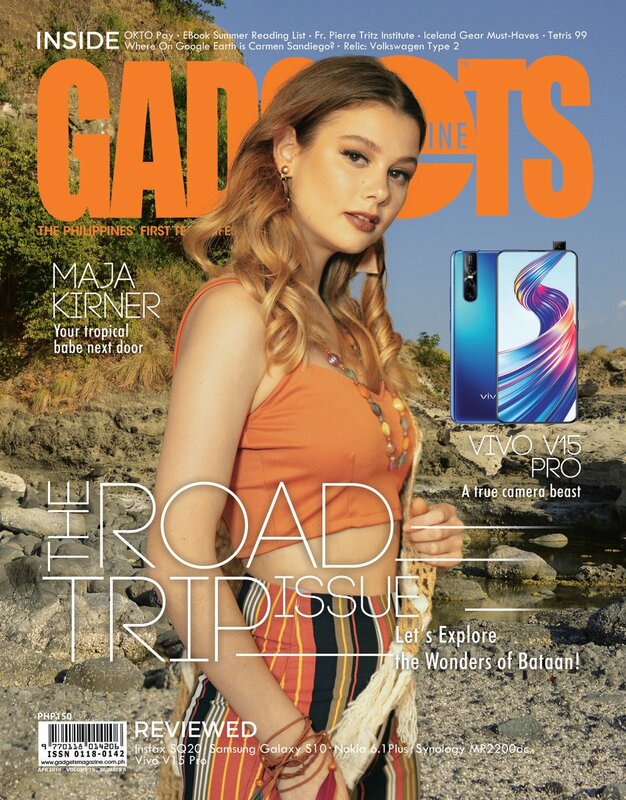 The plant features the only in-house test track for quality checking of any automotive manufacturing facility in the country, and has recently added a new assembly line just last week. 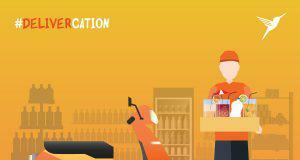 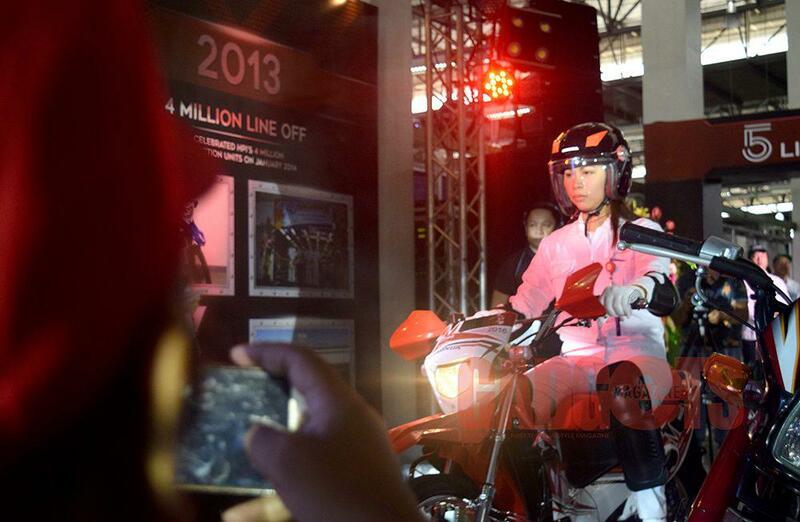 HPI started production of motorcycles in the country in 1973 and reached its first million units produced in 2005.